Building relationships and changing lives in the Kingdom of God through the Ministerios Transformacion church group within the many neighborhoods of Tijuana, Baja, California. 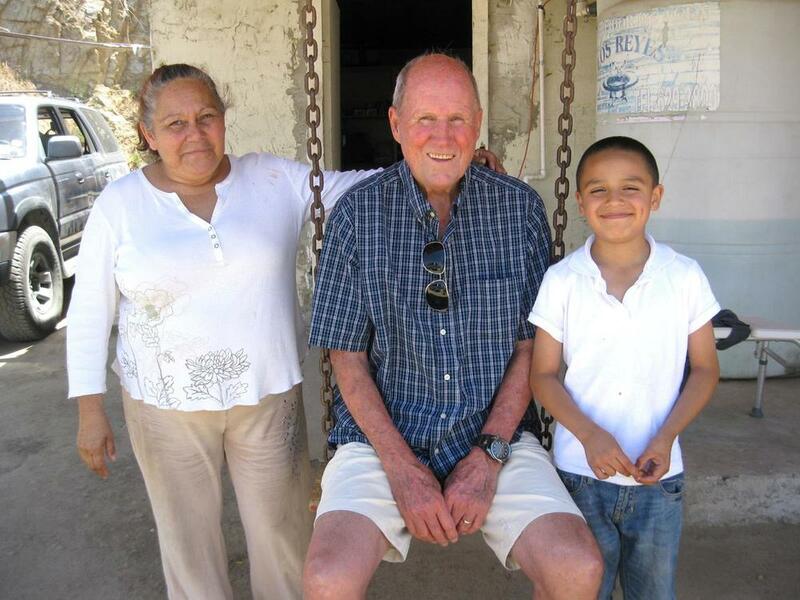 Kingdom Builders Ministry, a 501(c)3 charitable organization needs your help to change lives in the many poor neighborhoods of Tijuana, Baja, California. Donate money to help fund various projects that result in hope, joy, and the chance for many to emerge from poverty. Church Plant #38 now Built and Dedicated! The Bridge Church of Concord California recently helped plant, build and dedicate Church Plant #38 in Tijuana, Mexico. Pastor Russ Belmont led a team of thirty-two volunteers who worked hard for five days to build this church. Six new homes built in one week of March! 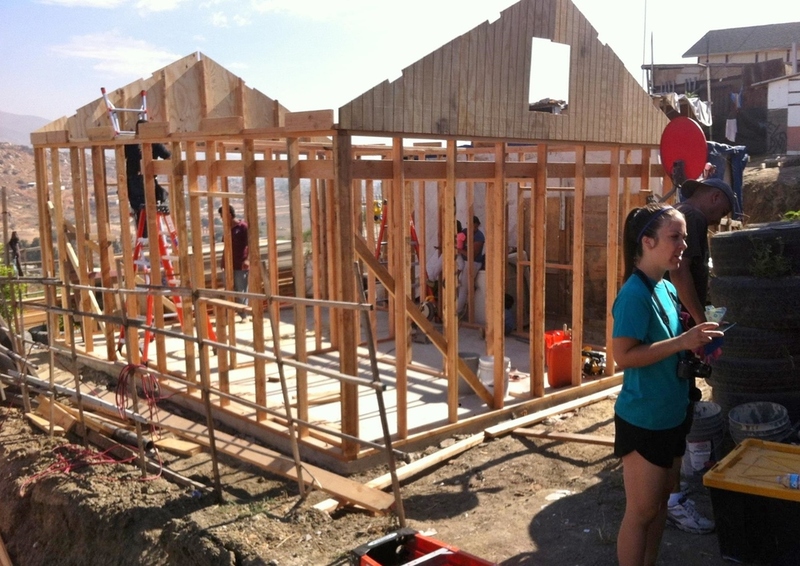 Yes, volunteer mission workers from three diferent church groups built six homes in one week for needy/worthy families who are Believers In Jesus Christ. Christ Church of the Valley in San Dimas, CA; Mariners Church of Irvine, CA; and Trinity Church of Mesa, AZ built two homes each. Glory Be to God for these amazing church volunteers. Yes. 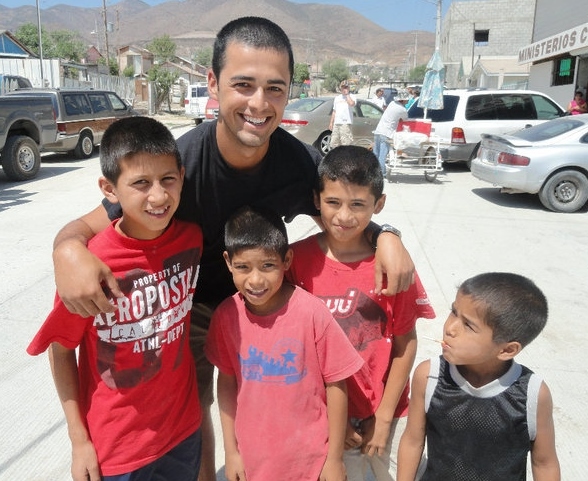 A team of volunteer mission workers from The Shoreline Church in San Clemente, CA collaborated with a team from the Ministerios Transformacion Network of churches in Tijuana to Chicualoque, Mexico recently to serve in God’s Kingdom by helping others. Great Day on Saturday at the Mexico Child Sponsorship event! 53 volunteers spent the day with all the sponsored students and their families having lunch, playing games, craft, face painting, and a huge soccer tournament!